Brick by brick we help you build. We fashion and structure your website – let us help you connect. Technical analysts and online marketing strategists devoted to our work – and yours. 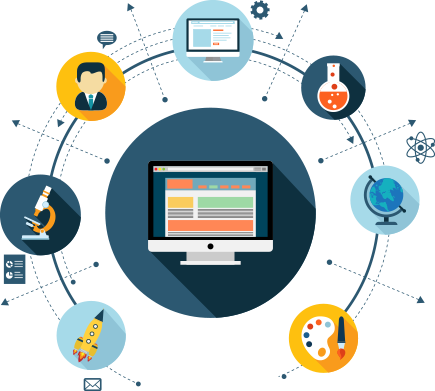 With a team of competitive and experienced individuals progressing forward and aiming for the best, scouring the web and vast expanse of information and technology to give you THE best. Fusing together our expertise and creativity in a cohesive web, we help you realize and plan a strategic approach towards an advanced development for your brand. In addition to being the best of our fields, we help you utilize available resources to expand and grow while optimizing results and study to provide for an even better outcome. We adapt to demands and demand to adapt. It is our goal for yours to reach heights of prestige and recognition. We analyse and develop methods for planning and act as a support system for your campaign. 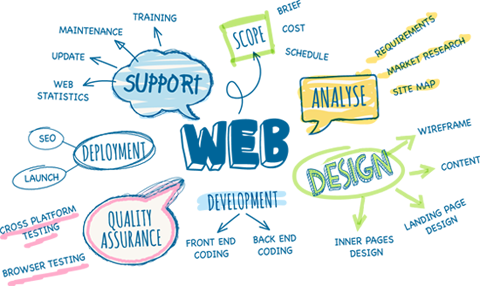 Our skills include – but is not limited to – web design, deployment, scope, survey, analysis, quality assurance and development. We use everything from state of the art technology to crunching statistics to deliver and make a name while working specifics. Offering a wide array of tools for your needs. From general marketing and strategy down to specifics, we temper ideas with systematic approaches so we don’t compromise your work and vision while keeping it real with the results. We outsource our technology and expertise through the net, all while improving our own techniques to draw in people with different demographics with cunning use of statistics that reflect on our achievements. Full Stack Consultancy takes partnership with clients in mutual development. We derive from the fact that the growth of a tree goes both ends so we are focused on seeing you grow and develop while we do our part. We strive to help each other through a competitive market to make our services known to the online public as we offer team-player services that comes along with our work. We are expecting a call from you or you can email us at our website.